It is true that light and dark roast coffee is very different in all aspects, mainly taste, aroma and strength. Light roasted coffee is roasted for a much smaller period of time, therefore it tends to preserve most of its original aroma and taste. Darker roasted coffee tends to lose its aroma because it is roasted for at least 40 minutes and becomes much more robust and strong. 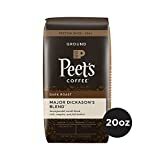 How to choose the best light roast coffee for home use? Always choose coffee that is clear about its origin. Cheaper coffee manufacturers tend to mix several types of coffee beans and often do not provide clear origin specifications on the packet or the pods. Apart from the coffee bean origin, coffee packaging should have clear information about where the beans were roasted and when. If this information is absent then it is very likely that you are probably buying a mix blend of coffee rather than one specific type. For optimal tasting coffee and aroma, try to use the coffee within a month of its roasting date. Plus some manufacturers might even print the altitude that the coffee beans were grown and harvested. What do some of the common labels mean? 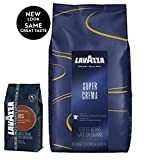 Two Rivers Light Roast Coffee pods were reviewed by thousands of coffee lovers, with the majority of them labelling it as an exceptionally delicious light roast Arabica coffee with a nutmeg aftertaste. These coffee beans have a distinctive rich taste that you will always remember and recognize instantly. The beans are carefully roasted in the United States at a state-of-the-art factory plant. Moreover, the beans have been certified and meet the strict guidelines of the SCAA speciality grade of all coffee standards. Plus, the beans are 100% sourced from Central Africa through the local fair-trade programs. Overall, the coffee beans have been described as slightly bitter with some mild acid content. To control the strength of the coffee, simply reduce or add the amount of water for an average 6-ounce cup. 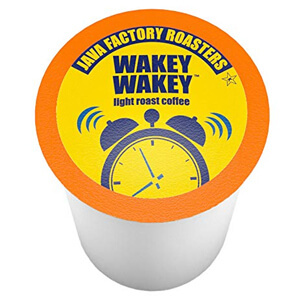 Java Factory Single Light Roasted Coffee pods are a great choice for individuals that love medium roasted coffee with a light and sweet aftertaste. The blend is a mix of coffee beans harvested from Central American highlands and Indonesian farmlands. Coffee lovers have described this coffee blend as very smooth and delicious with a velvety aftertaste. It goes great with semi-sweet desserts and even chocolate ice-cream. It can be used to create much fancier drinks by adding frothed heavy cream or freshly made whipped cream. 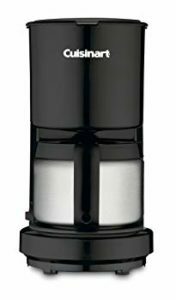 Moreover, these pods are great for semi-automatic espresso machines as they contain medium oiled espresso coffee beans that have been very finely ground. 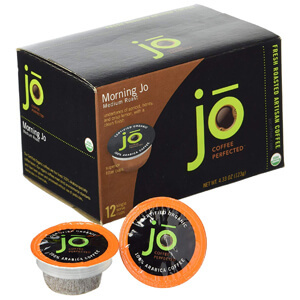 Jo Coffee Organic Light Roast Coffee is for aromatic and rich tasting coffee lovers that look to buy organic and sustainable products. 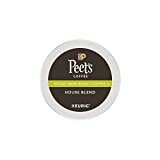 These coffee pods are great for home coffee machines as well as the more commercial office ones. The beans are slowly roasted at an Italian factory plant to give you a highly delicate and unique flavor, plus the manufacturer offers three different flavoring options including vanilla, cocoa and nutmeg. The packaging has been thoroughly designed and tested to ensure that the fine course coffee stays fresh in the pods for longer periods of time. Plus, the coffee has a dark, velvety and heavy flavoring making these pods great for delicious coffee drinks that would compliment different desserts. Moreover, the coffee in the pods has a low acidic content and do not leave a burnt aftertaste that is disliked by most coffee lovers. However, make sure that your coffee machine can handle the oiliness of the coffee course in these pods. 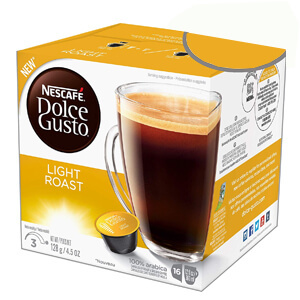 Dolce Gusto Nescafe capsules contain delicious light roast coffee course that is made from 100% Arabica beans. Customers have reported tasting delicious and bright lychee notes that are bound to revitalize you. Moreover, Nescafe’s patented and unique brewing system ensures that the capsules have the best taste, aroma and coffee richness despite the light roast. The capsules are easy to use with the Nescafemachines; however, that is their downside too as the capsules will only work with Nescafe Dolce Gusto machines. 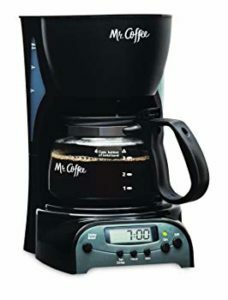 Manhattan Roast Time Brew Breakfast Light Roast Coffee pods are used to make a cup of coffee that is rich in taste and has a delicious creamy aftertaste. The resulting cup of coffee is very rich in taste with a light chocolate flavor. However, some individuals might find the coffee having a rather high level of acidity and very low caffeine boost. On a positive note, the pods are packaged using nitrogen thus the pods have a longer shelf life and retain their freshness much longer when compared to other similar types of light roast coffee pods on the market. Plus, the coffee beans are roasted in Italy under the close watch of quality control specialists that ensure each bean is similar to the others in size, taste, and roasting level. The beans are then grounded and sealed in each coffee pod for you to brew at home. Peet’s Coffee Costa Rica Aurora is a great option for individuals that do not wish to experiment with all the different roasts and blends that the coffee market has to offer. Instead, Peet’s Coffee Costa Rica Aurora is great for someone wishing to drink a good cup of coffee at home without paying any extra money. 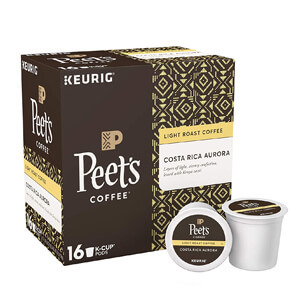 Despite being mass-produced, Peet’s Coffee Costa Rica Aurora is a mix of fairly good coffee beans, 80% of Robusta and 20% Arabica coffee beans. However, they are not organic but do have a good level of light roasting without leaving the common burnt aftertaste in the mouth. 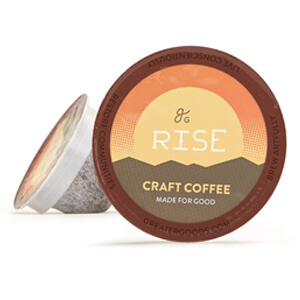 Customers have reported these light roast coffee pods to have an authentic taste with a rich aftertaste. 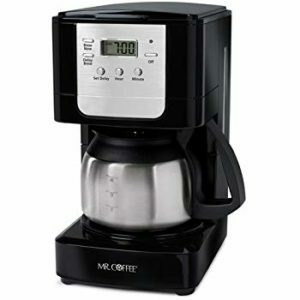 Although Smile More Green Mountain Light Roast Coffee is mass produced, customers have reported the coffee beans to be fairly dry thus they are a good option for most home espresso coffee machines. 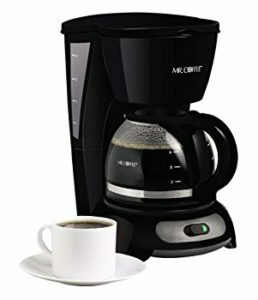 Plus, they have a very reasonable price and can be afforded by any individual looking to drink good coffee in the comfort of their home or office. However, like other similar coffee beans, these are not organically grown or harvested through the fair-trade program. 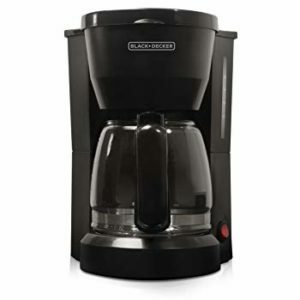 But, the package does include a good mixture of Robust and Arabica beans that have a smooth and creamy flavor to them. 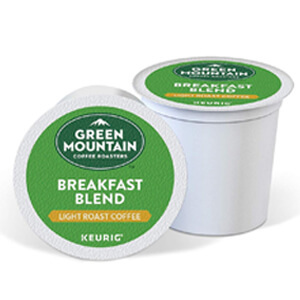 Also, the Green Mountain Light Roast Coffee has been certified as kosher by the Orthodox Union Kosher Association. 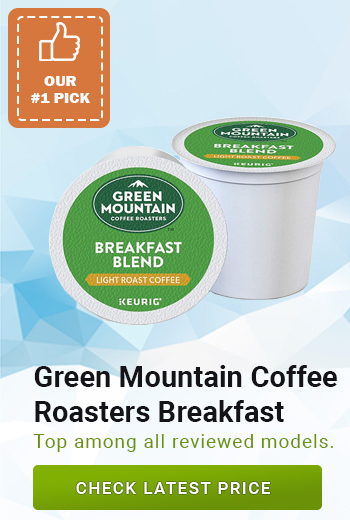 Greater Goods Specialty Grade Coffee for Keurig Coffee Machines is a blend of premium Arabica coffee beans harvested and lightly roasted under the strictest quality control. The coffee is packed in eco-friendly packaging that will not poison our environment. Customers have reported that the pods tend to work with all single serve coffee machines regardless of the size or the brand. 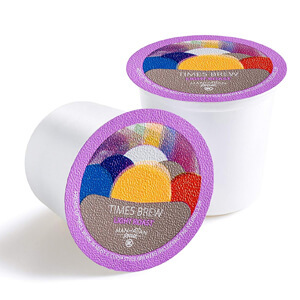 Moreover, the coffee pods come with a mini-filter that is attached to the lid thus you get great coffee and less waste. In other words, the manufacturer has decided to use filters instead of lids to improve extraction and reduce waste. 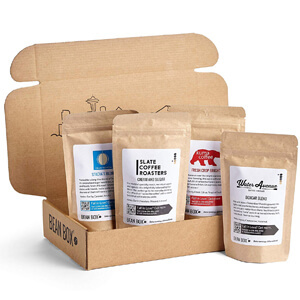 Bean Box Sampler Kit is a startup project that was started by an avid coffee lover. He wanted to his consumers to be able to experiment with different coffee flavors, so he included four different roasts in his packaging. The box can make a great gift for a person who still hasn’t decided about what type of coffee taste and roast they like the best. Plus, the four packets of different coffee that are included in this box come from different Seattle based roasters, thus giving you a chance to contribute to the general economy of Seattle coffee artisans. The box contains conveniently packed 24 K-cups that contain high quality and a super fresh coffee course that has been lightly roasted. 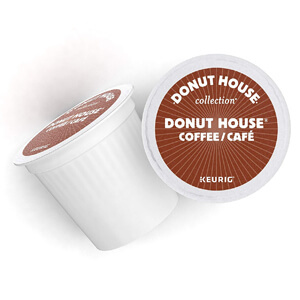 The Donut House Collection coffee pods have been kosher and trans-fat-free certified plus they have just recently been certified as gluten-free too. 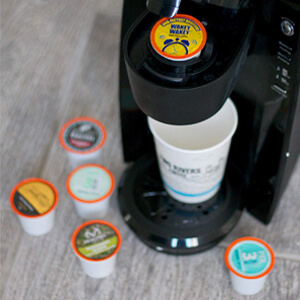 The coffee pods are compatible with most single serve K brewers; however, some coffee machines might have a hard time puncturing the new K-cups. The organic label obviously means that the coffee was grown without the use of any insecticides or pesticides and that it is GMO-free. Other labels such as fair trade or rainforest alliance mean that the coffee beans have been grown ethically and that they were bought from local farmers at a fair price. Try to avoid vague labels such as made in heart of Costa Rica or 100% Arabica beans as they do not carry any real information. 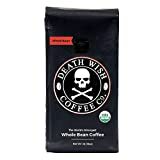 Moreover, look to see if the packaging mentions the amount of caffeine that coffee carries plus examine the different regions and the type of coffee that they normally produce. For instance, Central America is known to produce coffee with slight chocolaty taste while Africa and Arabia are known to grow coffee beans with a fruity undertone. Furthermore, Columbian coffee is known for floral notes in the coffee taste while the Indonesian coffee has a great earthy taste. As you can see, picking your own favorite coffee does not need to be hard. All you need to do is carefully examine the basic factors, and then give each coffee type a taste to see if you like it or not. For a more in-depth try, examine and taste all the different coffee roasts to see which one you would like more. Also, some coffee can artificially be flavored, it's best to avoid these at all costs.